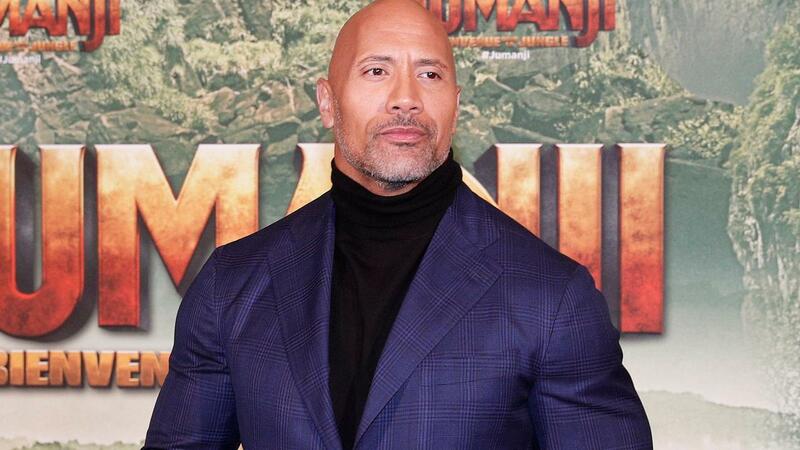 The action announcement Red Notice, in which Dwayne 'The Rock' Johnson and Gal Gadot play a role, will be released on November 13, 2020. The action announcement Red Notice , in which Dwayne 'The Rock' Johnson and Gal Gadot play a role, will be released on November 13, 2020. Red Notice would first come out on June 12, 2020, but was moved for unknown reasons. Deadline reports Thursday. The recordings will begin in April 2019. What the film will be about is not yet announced.